The search engine, allowed to operate in China because it censors results, became inaccessible to many users on Wednesday. The US software giant confirmed Bing could no longer be accessed in China and that it was “engaged to determine next steps”. The surprise move comes as tensions with the US escalate and China pursues the biggest digital crackdown in its history. The service was blocked on the instructions of the government, the Financial Times cited unidentified sources as saying. Any action against Microsoft could set off alarm bells for US technology giants like Apple who now rely on the Chinese market, especially amid complaints that Beijing unfairly restricts market access to promote local champions. 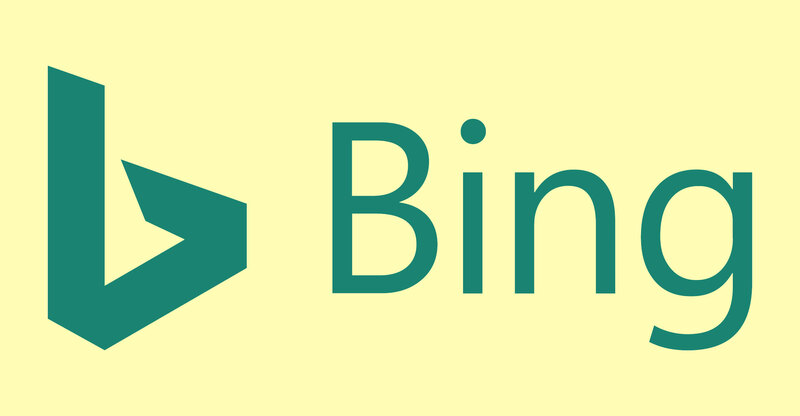 Bing was sporadically available for some users on Thursday but still offline for others. The block comes despite Microsoft’s efforts to build a local operation on Beijing’s terms. Unlike Google, which pulled its search engine out years ago in part to avoid government censorship, Microsoft has toed the line and stops content deemed illegal from showing up in results. Its research division — Microsoft Research Asia — is also an established presence in Beijing with a new AI lab opening in Shanghai. It owns LinkedIn, which also operates in the country by agreeing to censor content.